D1 Open Circuit High Power Axial Piston Pump is suitable for offshore, marine, and oil and gas markets. 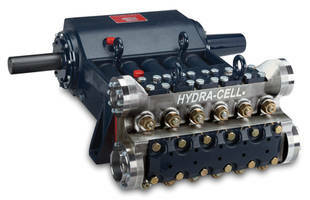 Unit comes with four displacement options in 130-260cc, pressure, load sense, power limiting and displacement controls. 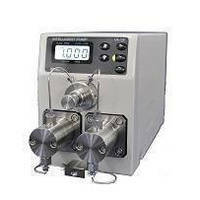 The pump delivers an output pressure of up to 350 bar continuously and 420 bar intermittently. 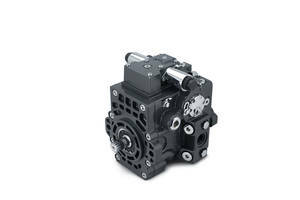 Unit with integral charge pump allows it to run at speeds up to 2500 rpm. 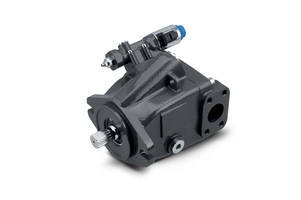 MP1 Piston Pumps improves connectivity and data capture options. 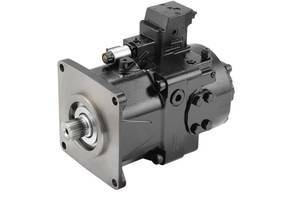 MP1 Closed Circuit Axial Piston Pumps are designed for compact wheel loaders, dumpers, sweepers and telehandlers. Units are available in frame sizes 28/32 and 38/45cm³. 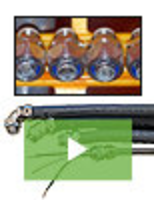 Pumps are enabled with non-feedback proportional electric (NFPE) control option. Pumps improve efficiency in aligning Tier IV and stage 5 compliant engines and are combined with Danfoss software. 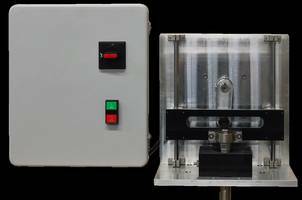 TopDrive™ Piston Pump comes with control panel design. Featuring fully-interchangeable drive assembly and interchangeable lower pump, TopDrive™ Piston Pump allows higher flow rate and adjustable drop assembly with 5 or 10-foot lengths. 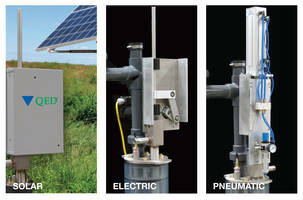 Allowing transitions between hand, solar, electric and pneumatic pumping, unit can be paired with patented well seals. 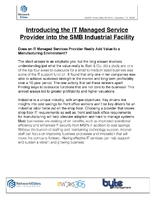 Product is suitable for landfills and cleanup applications. Q155 Series Quintuplex Pumps eliminate hazardous VOC emissions. 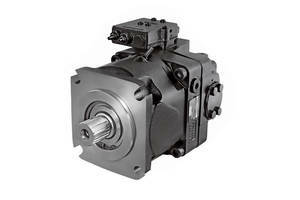 K2 Axial Piston Pumps are equipped with fan drive control. A4V Series Piston Pumps are fully tested and documented. 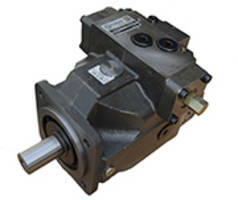 Available in displacements of 40, 71, 125, 180, and 250 in SAE or metric type, A4V Series Piston Pumps come with DR, DRG, FR, FRG, DFR, and LR2 controls and are used in different applications. 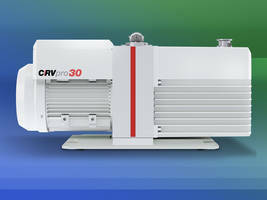 Linear Drive Pump meets liquid chromatography needs.